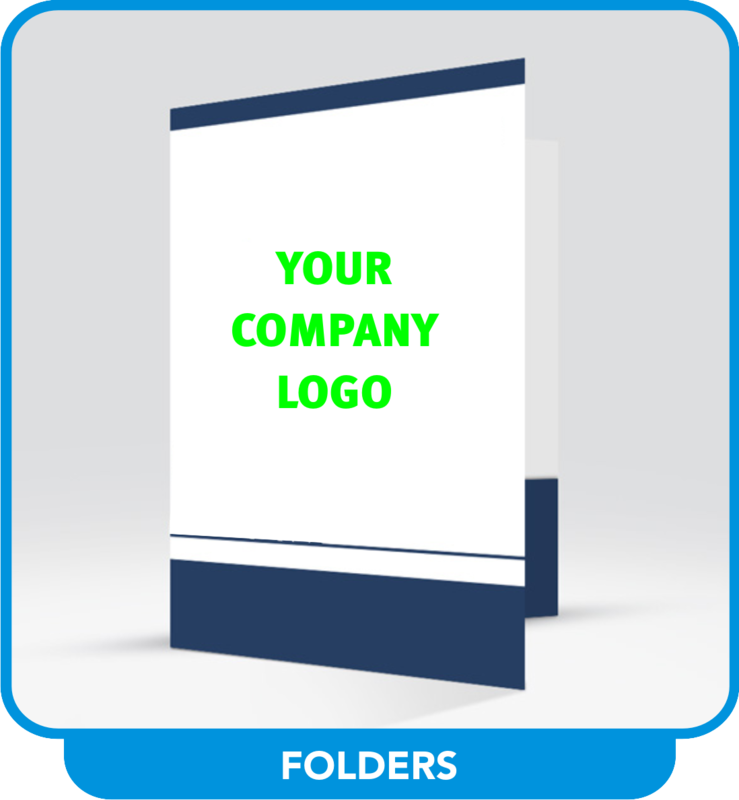 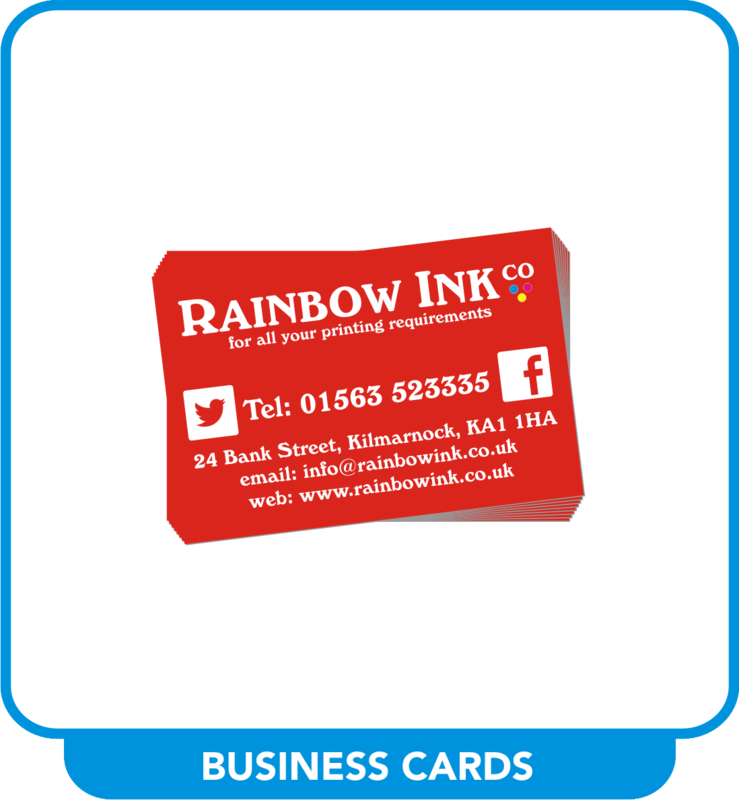 Business stationery for all types of business. 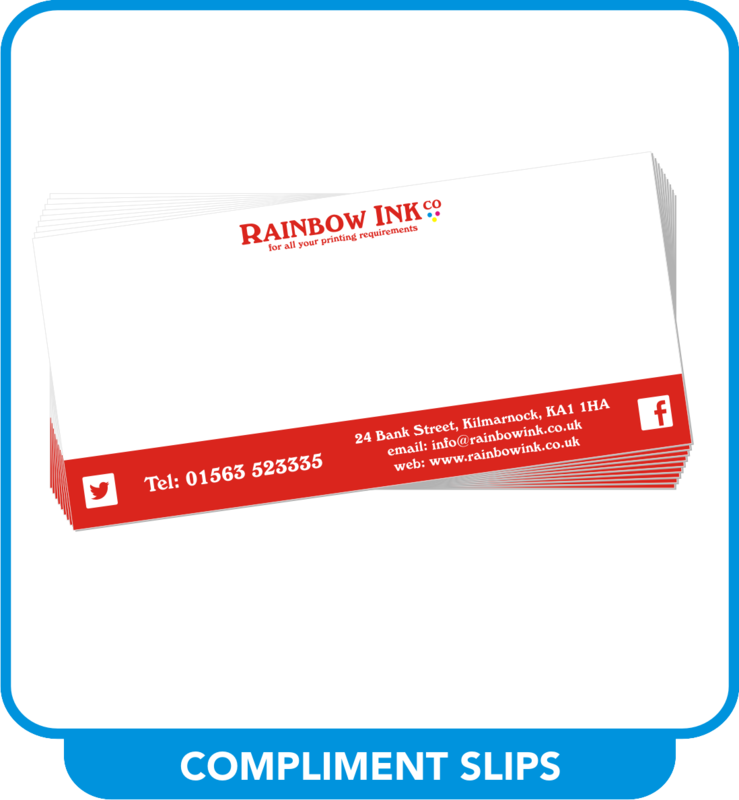 We’ll print 100 business cards or 10,000, with a range of finishes. 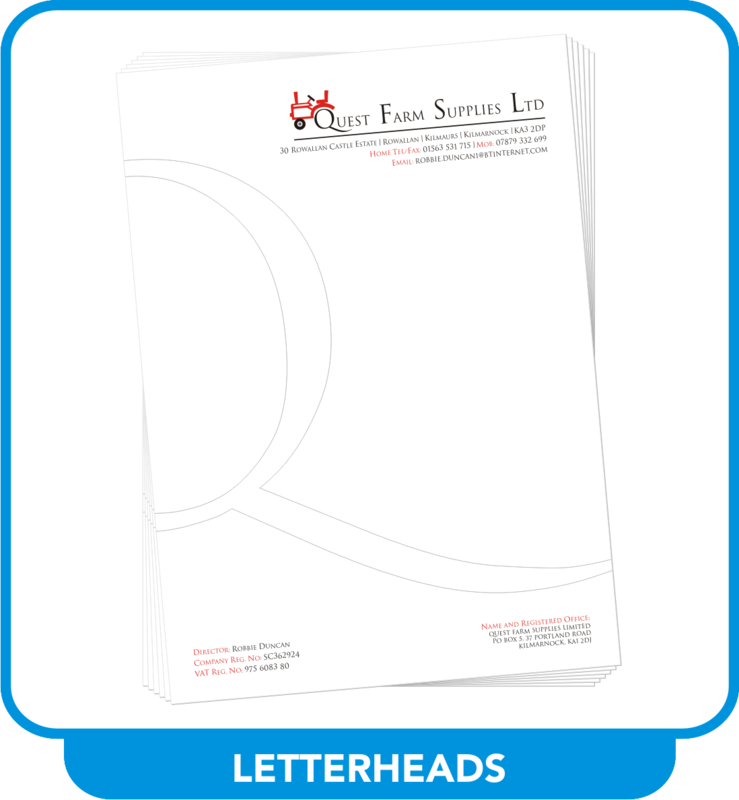 We can help bring your design ideas to print, just ask for a quote.